The Watford Fringe Festival will be back in 2018, bigger and better on Saturday 6th and Sunday 7th October. Contact us to get involved. Professional Jamaican BBQ food stand will be onsite all day for the fringe, selling both standard (burgers, etc) BBQ and Jamaican dishes . There is very limited parking onsite at the Pump House and Watford Museum. 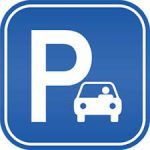 There is free parking in the Century Park retail park next door for up to 4 hours (note, there are fines for exceeding 4 hours). The initial exciting programme of events has been released and it provides something for everyone. Check out the events page for more information. These are just the initial list, move events will be added very soon. Watford and the surrounding area is a thriving hub of artistic activity and has produced stars from Elton John through to The Staves. This new festival aims to showcase the best emerging talent and artistic activities from the fringes of Watford. 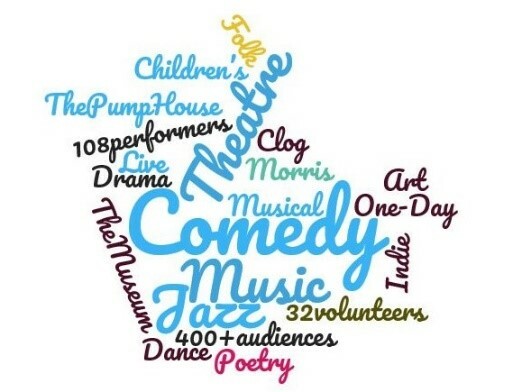 Using the intimate spaces of the Pump House and Watford Museum both on the Fringe of Watford in the Lower High Street area you will be able to see music, comedy, musical theatre, dance, and much more. Something for all ages and tastes. With the support of the Council we have been able to keep ticket prices down, and if fact there will be some free events. Check out the website for a list of events that is constantly being updated, ticket, directions and other information.